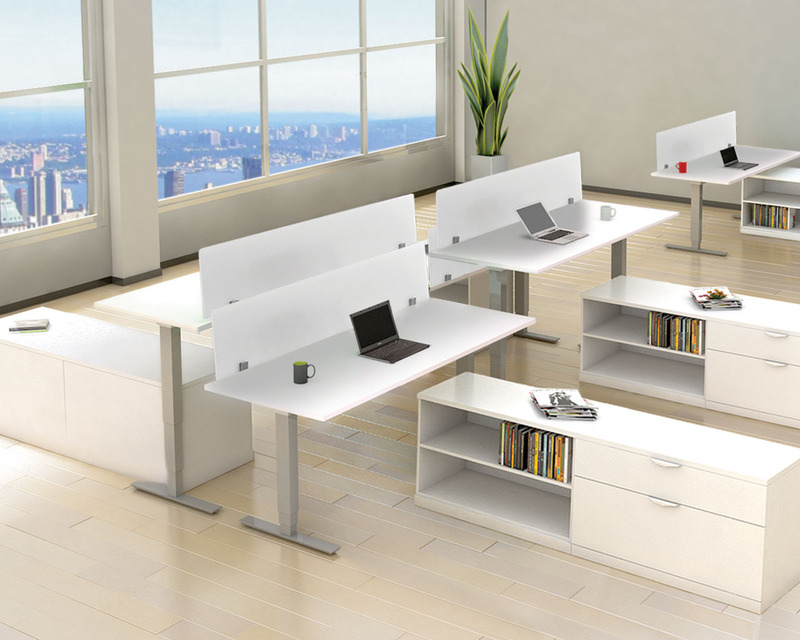 Computer desks have features to make working at a computer more productive. 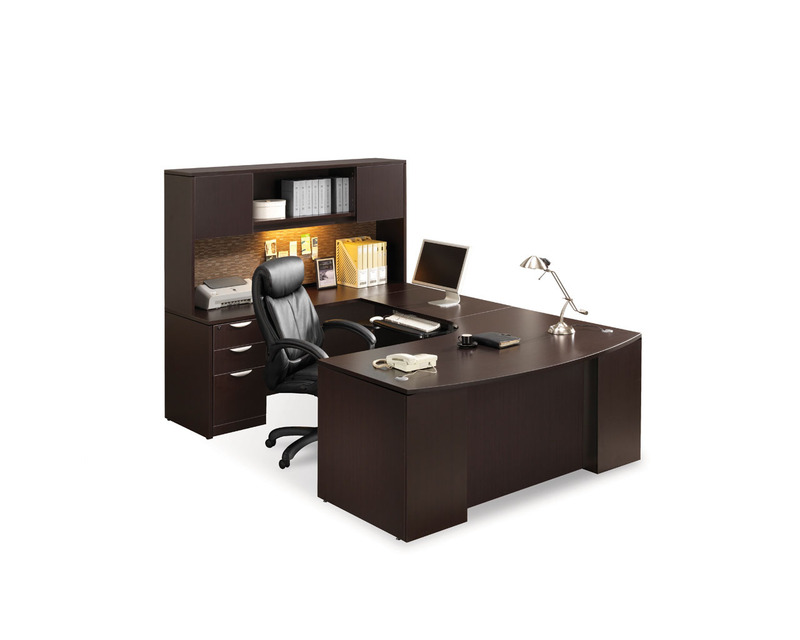 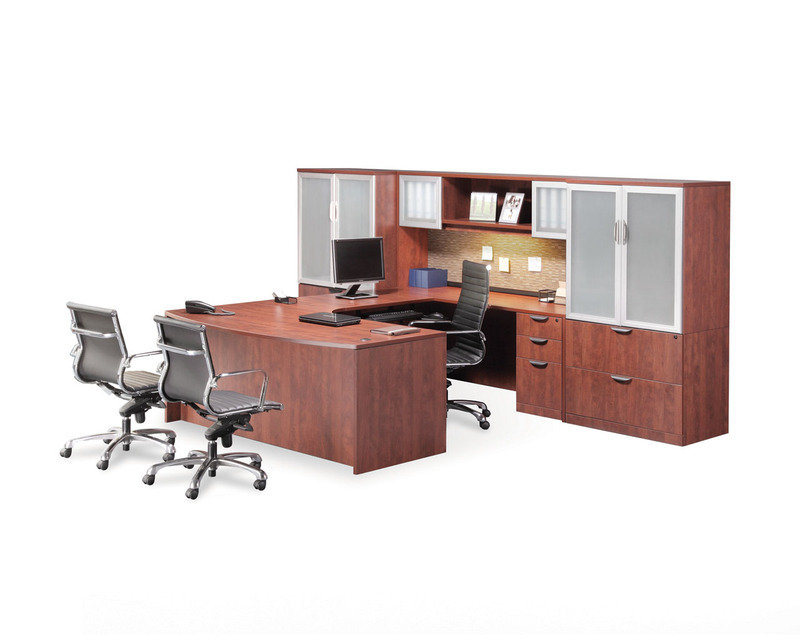 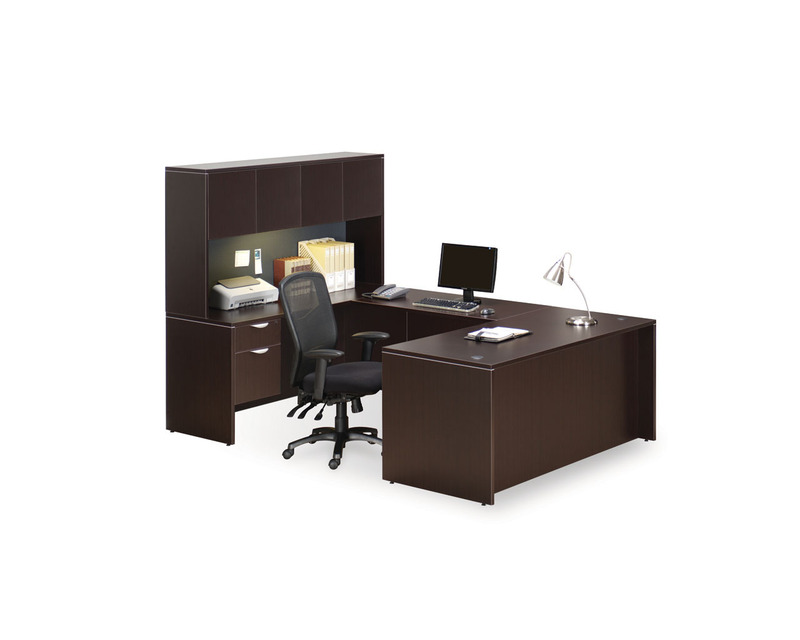 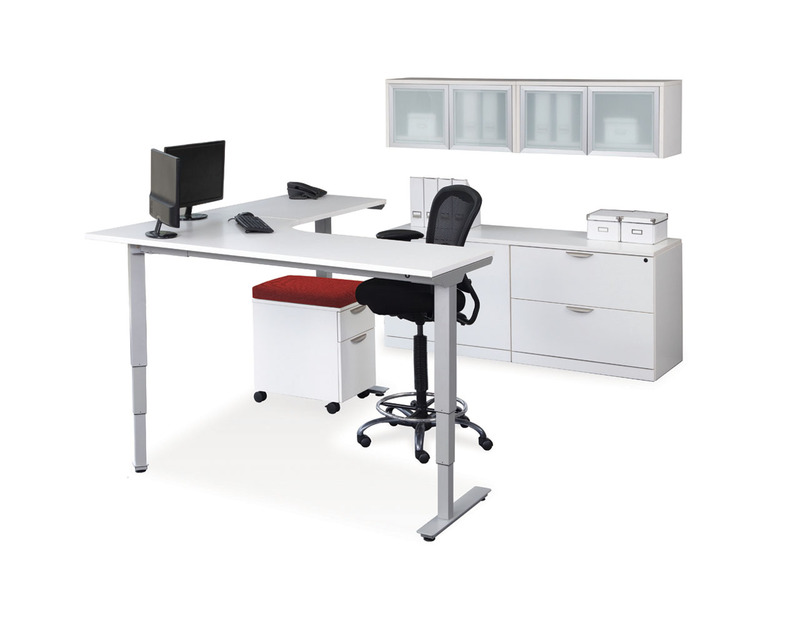 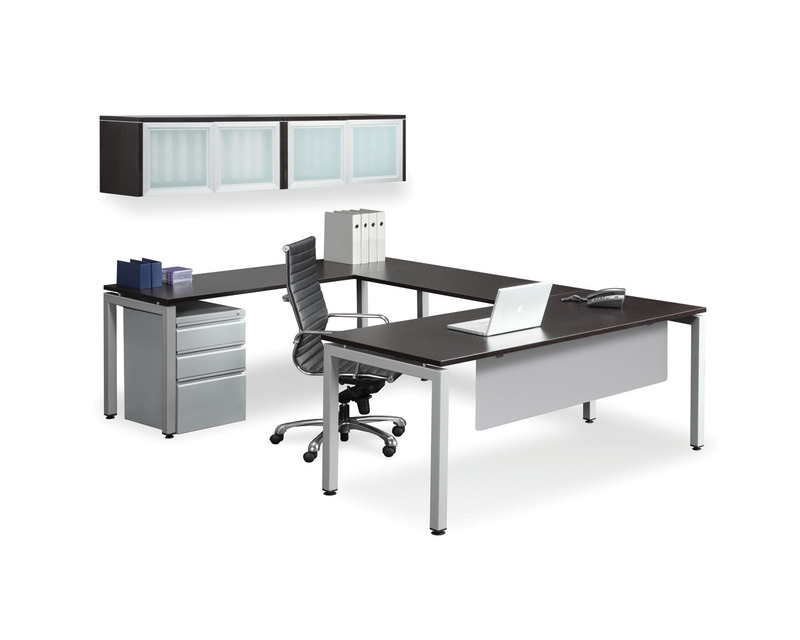 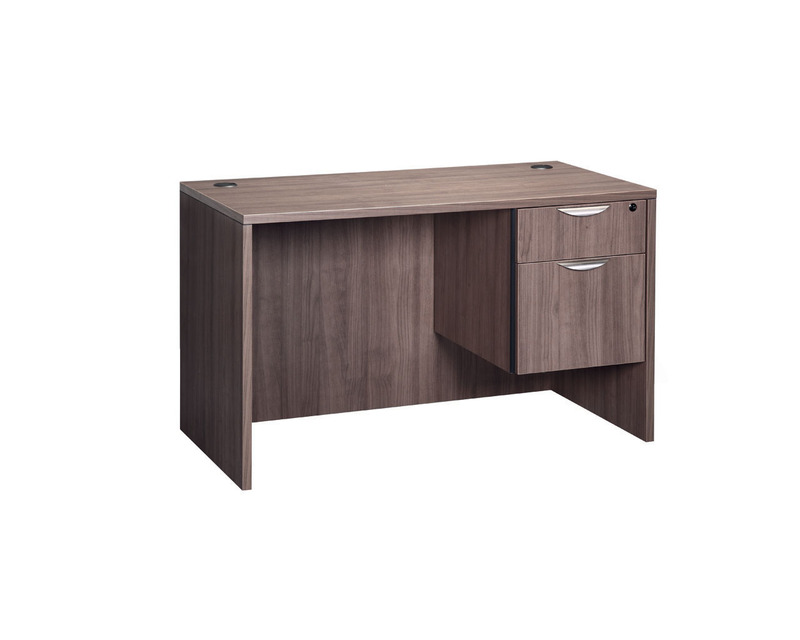 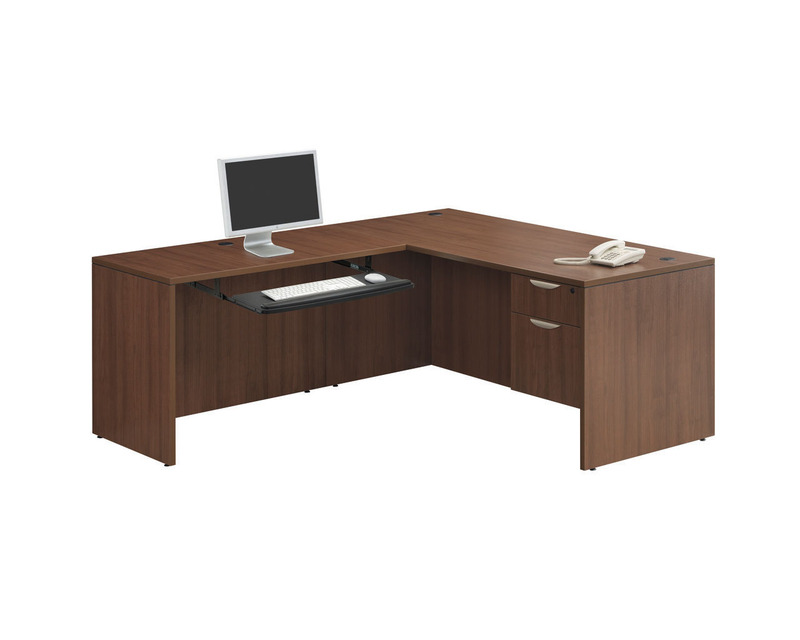 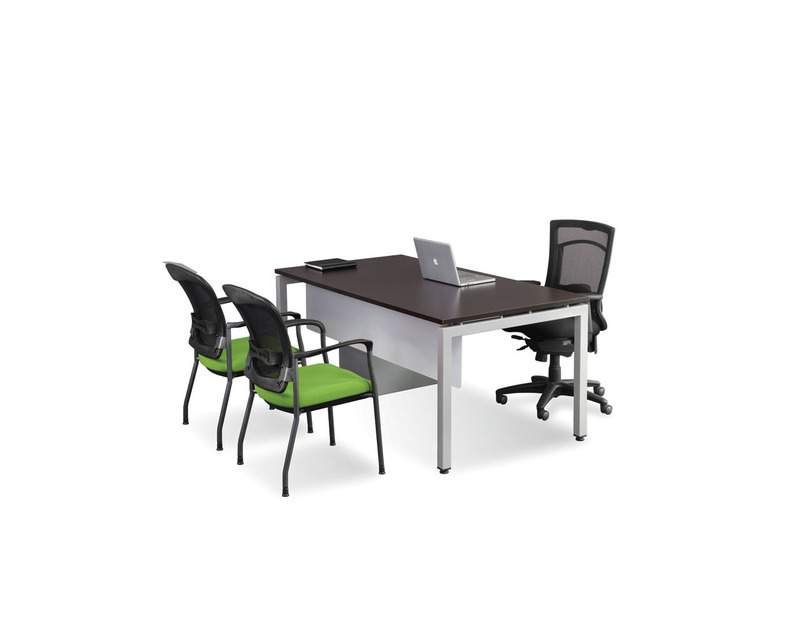 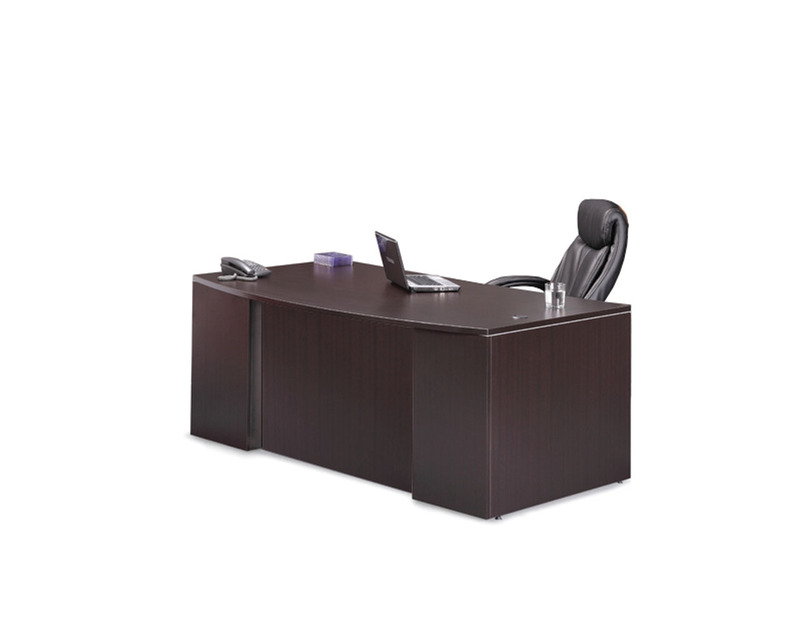 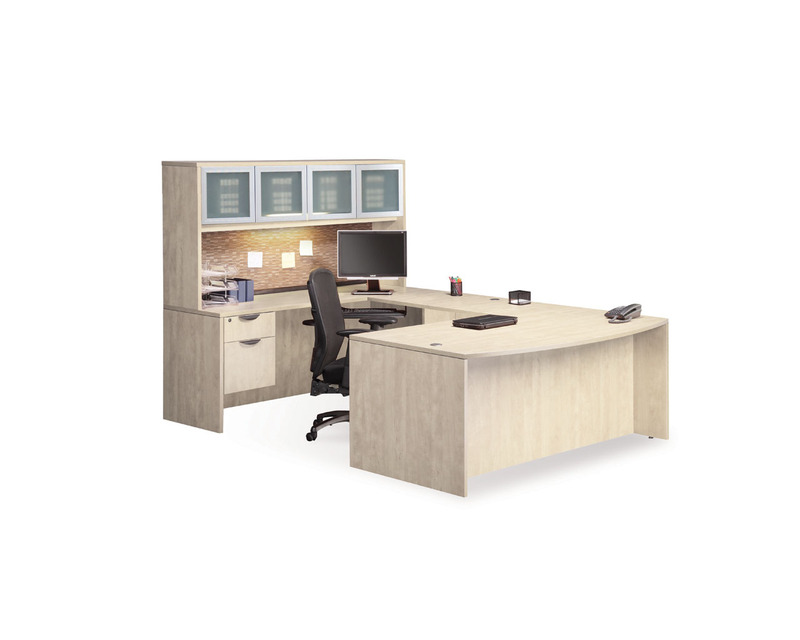 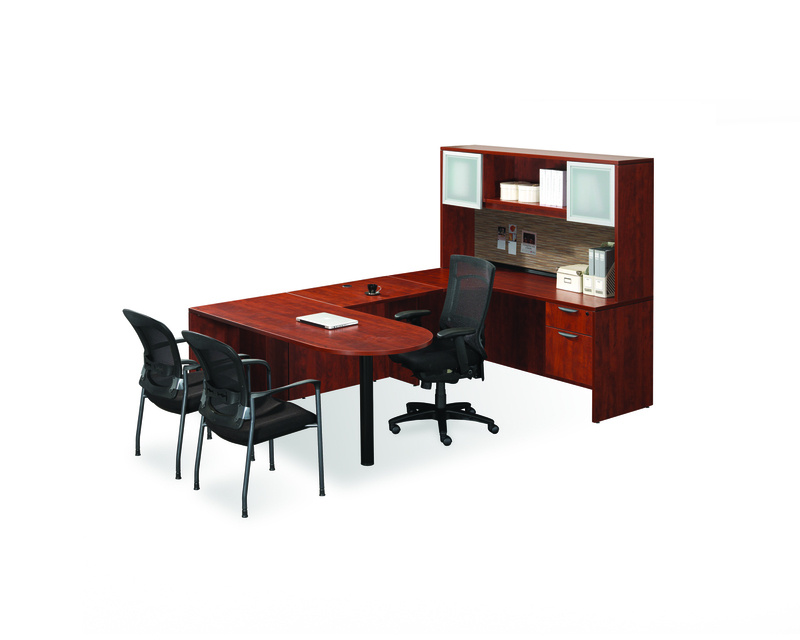 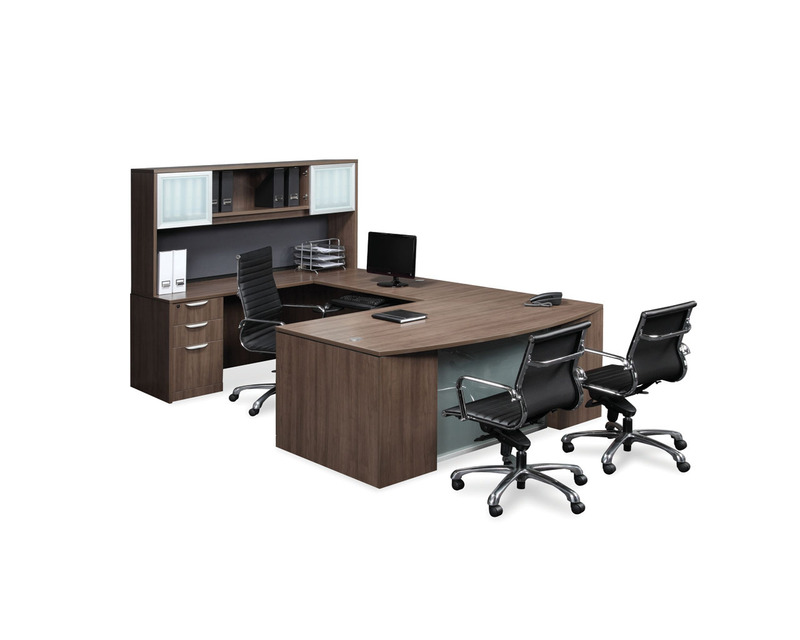 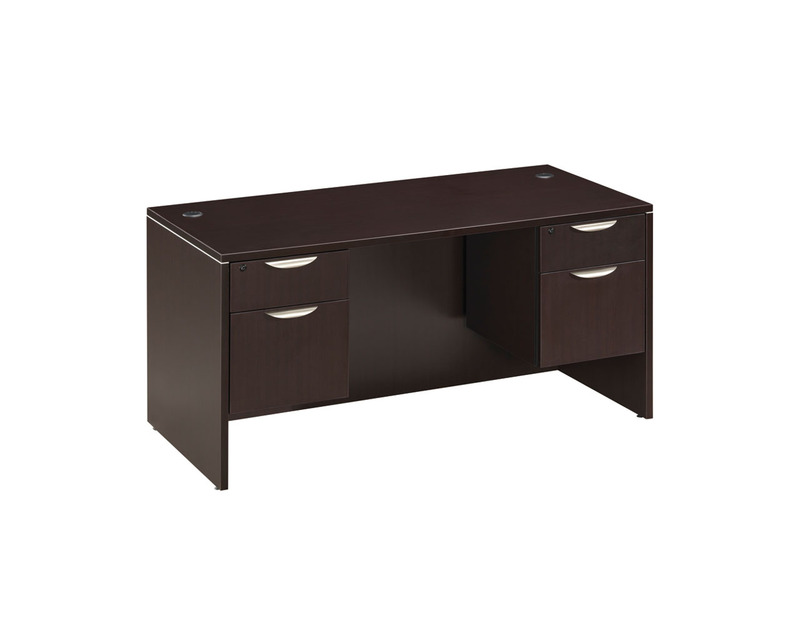 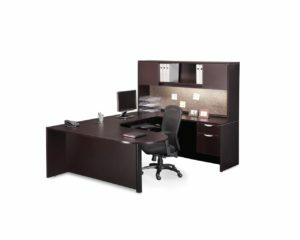 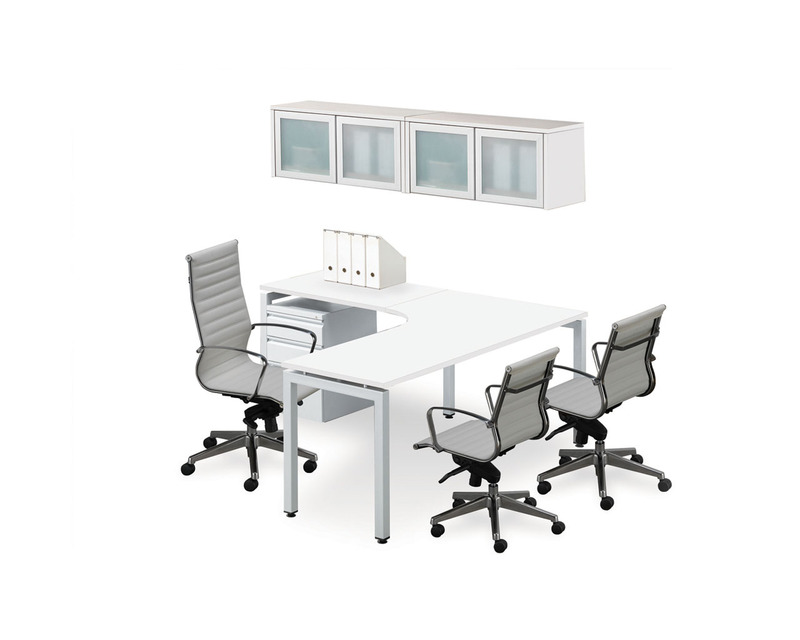 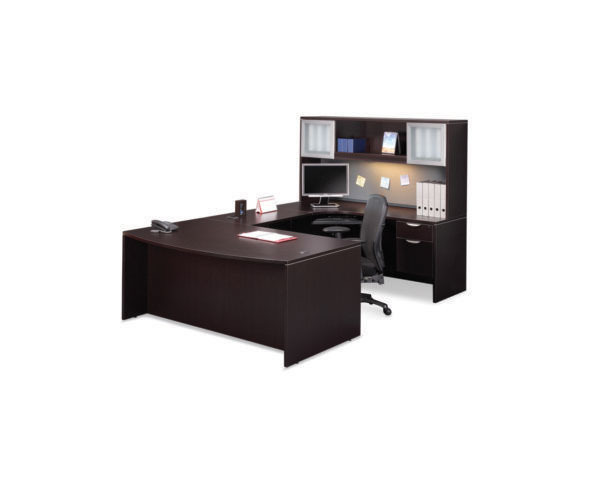 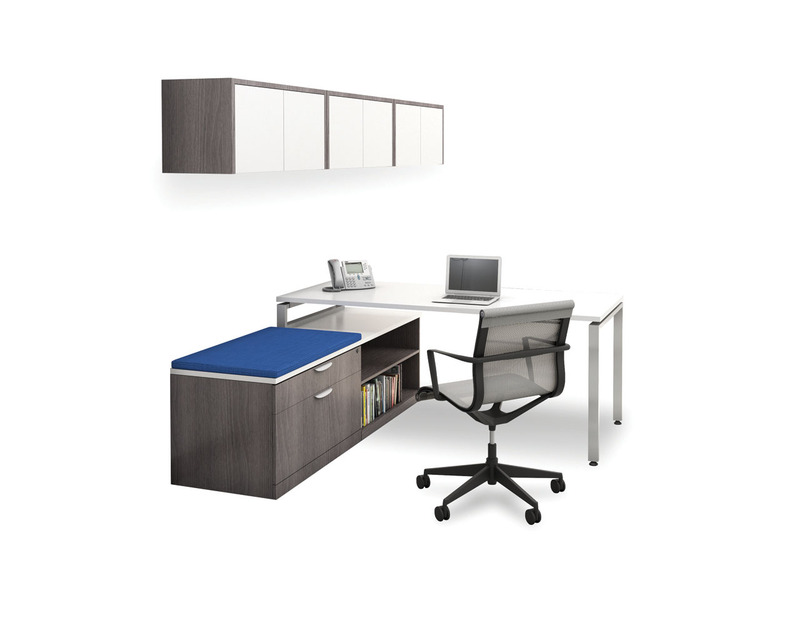 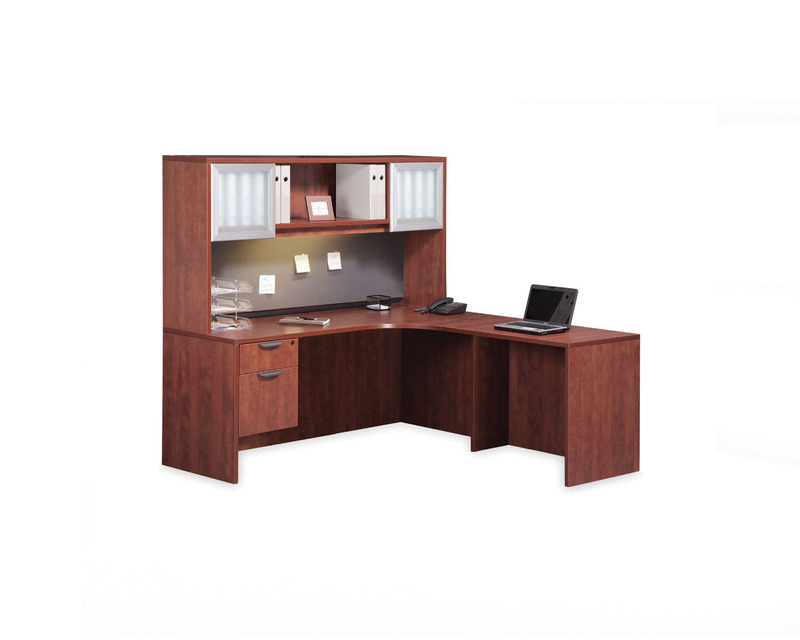 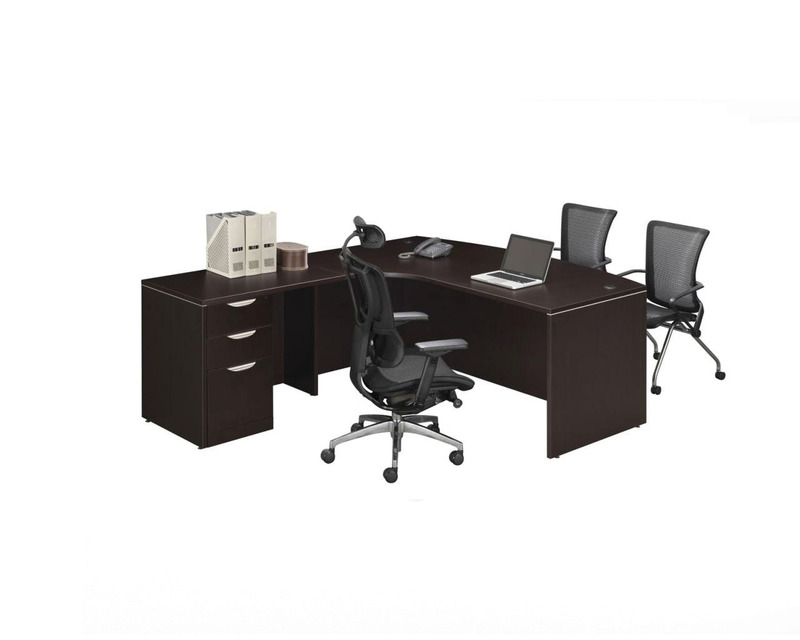 Whether one or two of your employees require a new computer desk, or you are looking to outfit your entire office, Source Office Furniture is your source for the right office desk to fit your environment. 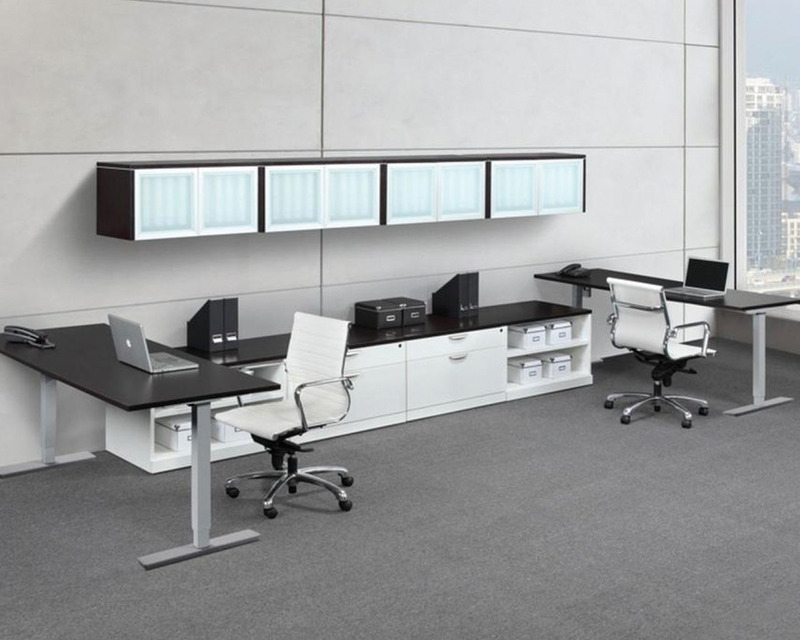 With computer desks from brands such as Hon, Performance and Steelwise, your function just got a whole lot more stylish. 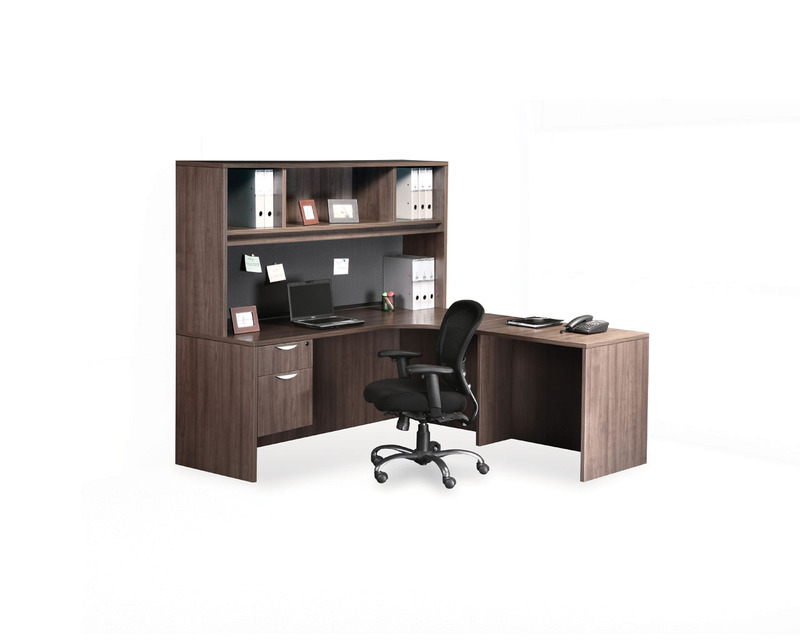 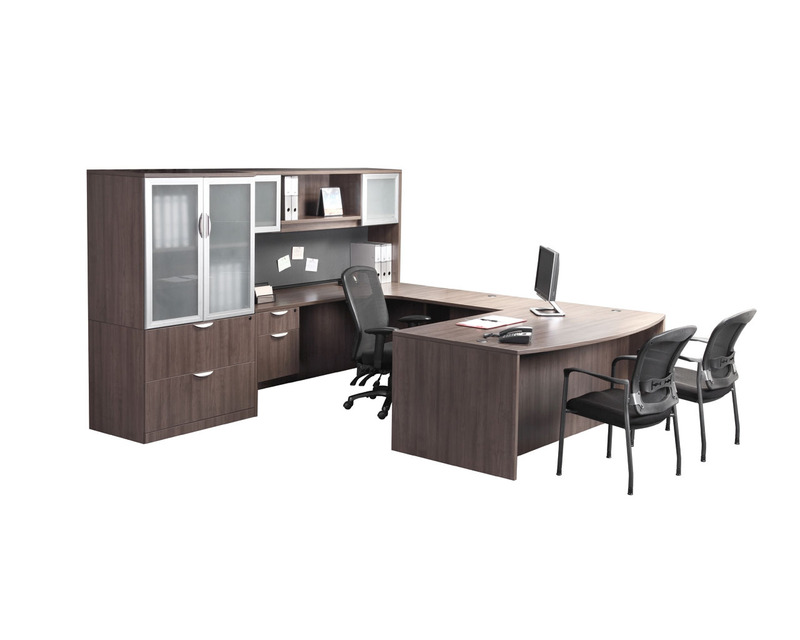 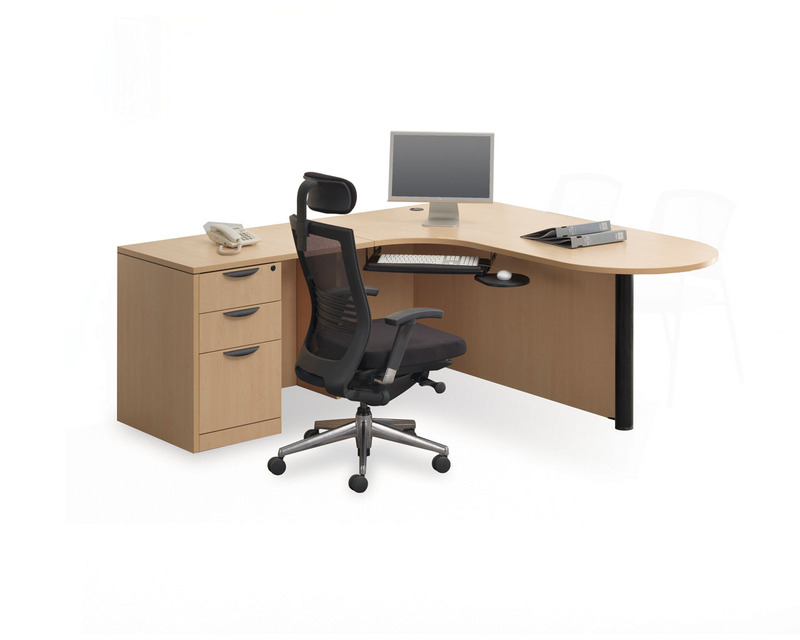 Browse our products, view our collections or contact a Space Planning Specialist for complimentary design and product consultation to ensure you get the right desk to fit your space, task and budget.